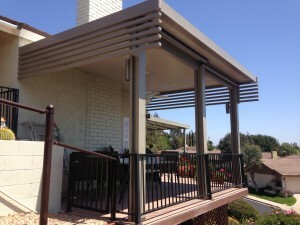 In this section we will go over what is possible with an Alumawood patio cover. Alumawood shade structures are an excellent way to expand your living area outside your home. Whether you’re having a bbq with family and friends or relaxing with a book, patio covers help protect from the sun, rain, snow, and other elements. If you can dream it, we can build it. We understand that every home and homeowner has a unique style. 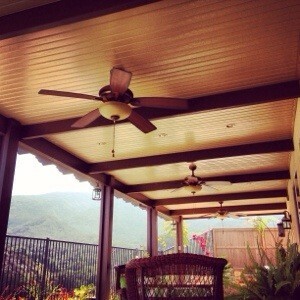 On your estimate we will show you what is possible to bring your Alumawood patio cover to life.